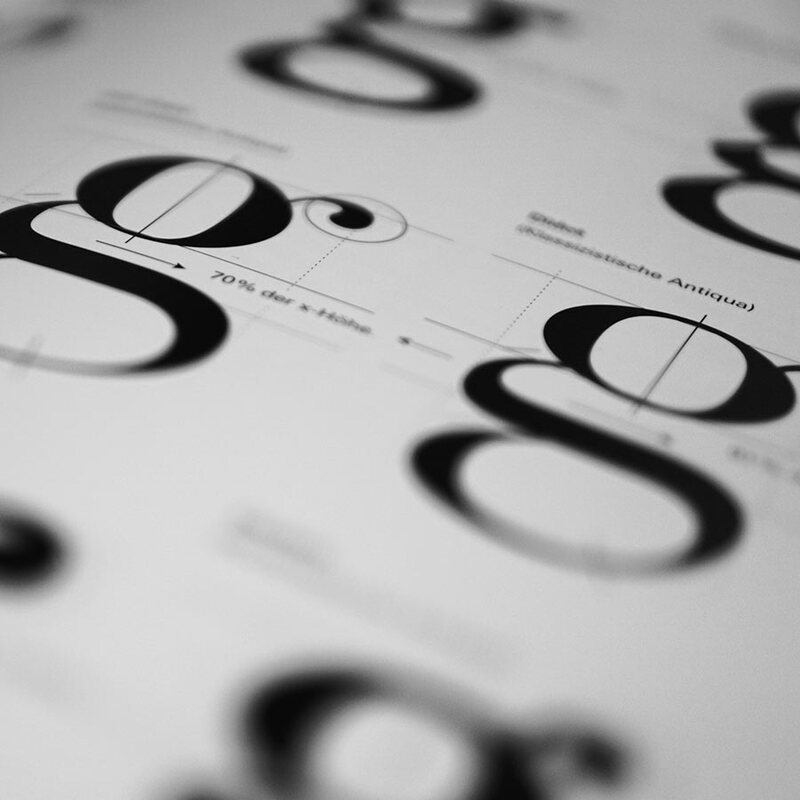 Many people ask us “What is the difference between True Type Fonts vs Open Type Fonts?”. TTF and OTF are extensions that are used to indicate that the file is a font. TTF stands for TrueType Font, a relatively older font, while OTF stands for OpenType Font, which was based in part on the TrueType standard. A significant difference between the two is in their capabilities. TTF depends solely on glyph tables that define how each character looks, while OTF is able to use glyphs along with CCF (Compact Font Format) tables. The cubic Bezier splines used by CCF allow for fewer points to be used in defining how a character would look, compared to the quadratic Bezier splines used by TTF fonts. OTF also adds a few smartfont features, on top of the sfnt structure that is being used by TTF, to add additional language support to the fonts. Although it may not have a very significant effect on your computer, it is also worth noting that the use of CCF in OTF could lead to file sizes that are significantly smaller, given that no special features are used in the font. The good news is that there is really no issue for the end user as almost all modern applications that use fonts are able to work with both TTF and OTF files. You do not need to choose one over the other as they can be used together in creating documents or printing layouts. Hope this helps to relieve the stress of your having to choose one format over the other!